When I found out I was pregnant I was 18 years old. It was my first semester in college, and the birthfather and I had been together for about six months. It came as a complete shock to me. I always thought I would be the last person to become pregnant. What a wake-up call. My boyfriend and I weren’t ready to get married, and I wasn’t in favor of abortion, so giving up my baby for adoption was the best option for my baby and me. Some of my family (mother and sister) were very supportive of my decision. But my father wasn’t. My parents are divorced, and to this day none of his family knows I was even pregnant. It was a struggle not to have complete support, but all I needed was the family I had. 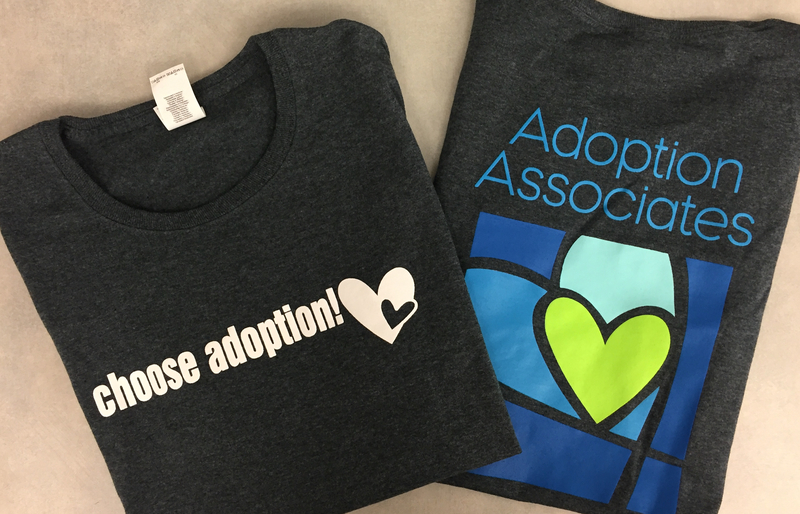 The adoption agency I chose helped me a lot. My social worker provided me with names and numbers of other girls who went through adoptions. She also provided information about group meetings that are held once a month for birthparents to attend. I was nervous at first, not knowing anyone, but my fears were soon diminished. I found many soon-to-be friends at the meetings who were going through the same things I was. I felt much better being able to talk and share my story with other birthmothers that knew exactly how I felt. My social worker also sent me profiles of couples wanting to adopt. That’s how I found out about Mike and Laura. I thank God every day for helping me find such a wonderful and loving couple. After I chose my baby’s adoptive parents, the birthfather and I met with them, and our social worker helped set up an adoption plan. This stated what I would like after the adoption, like pictures and letters from the adoptive family. I also wrote a letter to my son explaining my decision, and made a photo album of pictures of the birth father and I growing up to give him when he is older. The reason I chose adoption at the time was, for one, I felt that I was too young. I wasn’t financially or emotionally stable enough to be a single mother. I had just started college and I had a goal to finish school and be successful. But most important, I wanted to give my son the best things in life and to give him the life he deserves. At that point in my life, I wasn’t able to do that for him. It has now bee a little over two years since I placed my son for adoption. It was the best thing I could do for him at the time. I have absolutely NO regrets about my decision and I’m thankful I called the adoption agency. After my pregnancy, I did go back to college, and I’m still intending to complete my goal I set for myself years ago. Now, once a year when I receive pictures of him, I see that he his happy, smiling, well-taken-care-of and most importantly, loved. I love my son more than anything else in the world, and I want him to have everything growing up that I did not have. He now has two mothers and two families in this world that love him very much.